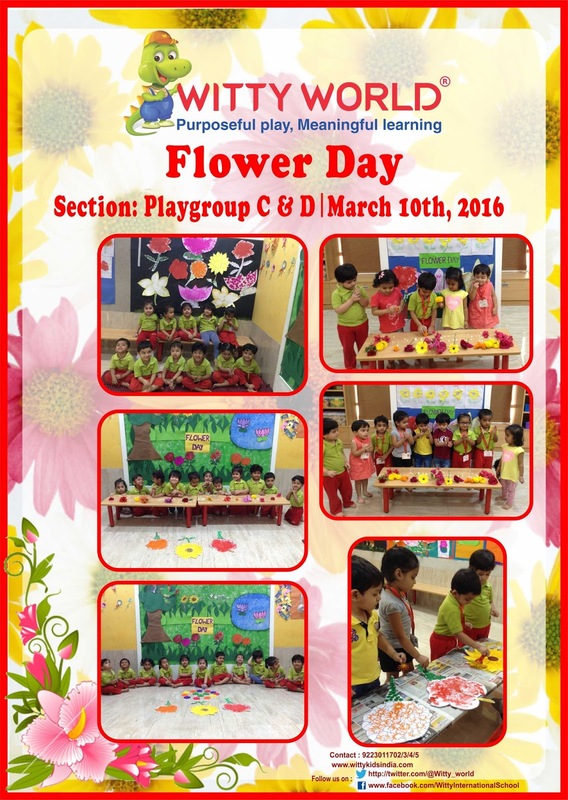 On the occasion of Flower Day, tiny tots of Playgroup celebrated the beauty of flowers and their myriad features. On Thursday, 10 March, 2016, children brought various kinds of flowers like Rose, Marigold, Bougainvillea,and Hibiscus with them. The idea behind the concept was to expose them to the world of flowers. The class was decorated with colorful flowers. The activity was not only refreshing but also helped the students to distinguish between different flowers and their colors. 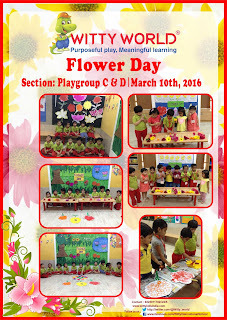 The blossoming buds of Playgroup celebrated flower day with great zeal!! !